Practical and cost effective, the clean, simple lines and contemporary look of roller blinds help make rooms appear larger and less cluttered. Screen Roller Blinds allow you to keep your views while providing daytime privacy, UV protection and glare reduction. 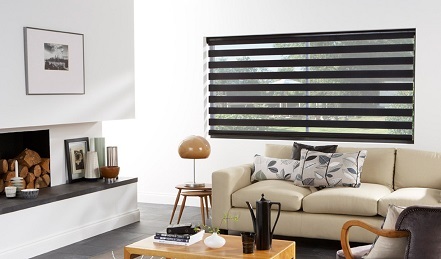 Combined with a block out blind, the double roller blind set is a great option for modern everyday living. 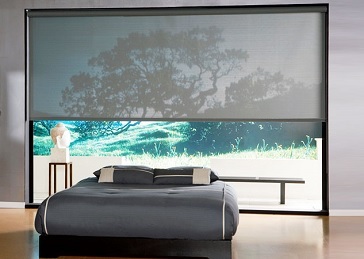 Sheer Roller Blinds provide a combination of benefits in one blind. This modern and unique product allows you to control the filtering of light into your home as well as providing day and night time privacy.